Baseball fans have an incredible variety of baseball teams to choose from to catch a fantastic game along the South Shore. 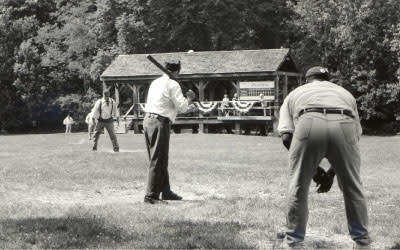 Watch the Munster Centennials or Deep River Grinders vintage baseball teams play according to rules written in 1858, when courtesy prevailed on and off the playing field. 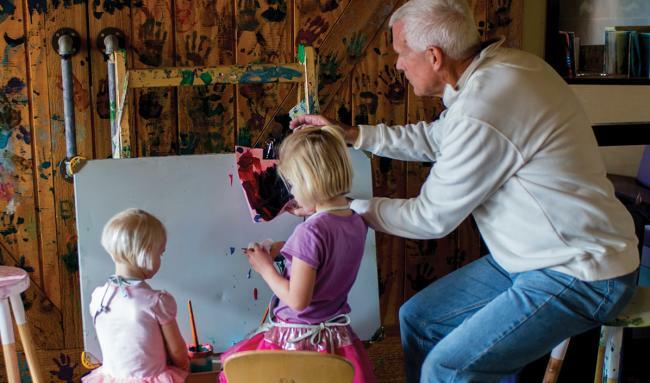 The teams play barehanded and follow the rules of gentlemanly behavior - no spitting, arguing, cursing or wagering. It is common for members of both teams to encourage and applaud the good play of each other. Centennials&apos; home games are played at Centennial Park in Munster and Grinders&apos; home games are played at Grinder Field at Deep River County Park, across the river from Wood&apos;s Mill. Both are free and suitable for the entire family. Fans can catch a lively and entertaining professional baseball game at the U.S. Steel Yard, home of the Gary SouthShore RailCats. 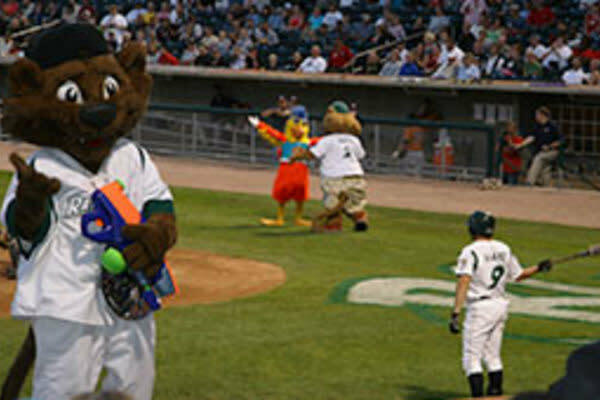 The RailCats promise a wide array of laugh-out-loud entertainment between innings, great giveaways on Saturdays, amazing fireworks on Fridays and a family-first, kid-friendly atmosphere every day of the week. 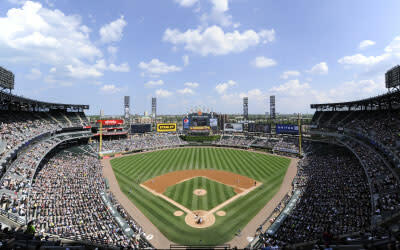 For a truly exceptional experience, watch the Chicago White Sox play major league baseball at Chicago&apos;s U.S. Cellular Field. 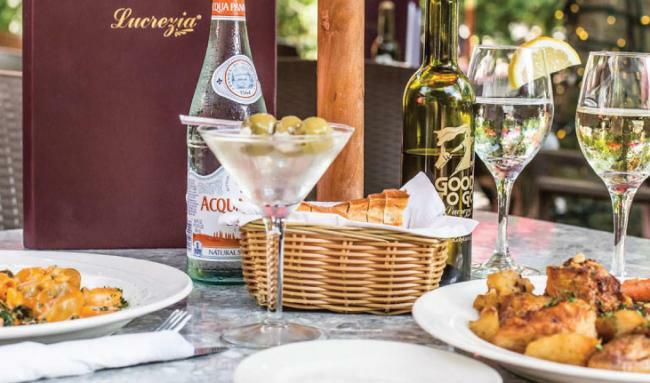 Enjoy a top-notch baseball game, delicious ballpark food and frequent events and giveaways. Take in an exciting collegiate baseball game in the city of Whiting. 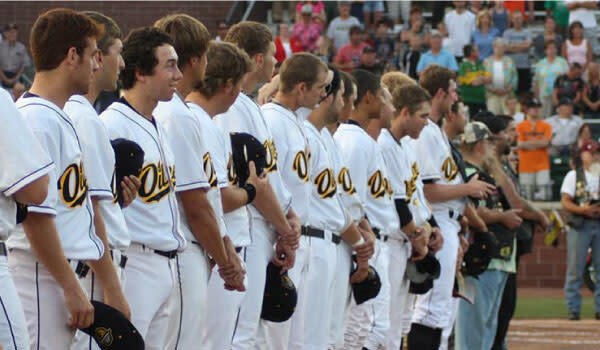 Consisting of college players from the Midwest and beyond, the Northwest Indiana Oilmen baseball team is part of the Midwest Collegiate League. Home games are played at the beautiful Oil City Stadium at Standard Diamonds Park, which is the premier amateur stadium in the Midwest.